She was born on 17 January 1994. She was less enthusiastic about the media from early childhood. She preferred to get more indulged in her studies. She made the very first appearance on screen was a small side role in one episode of the 2009 Geo TV’s parody-show Nadaaniyaan. 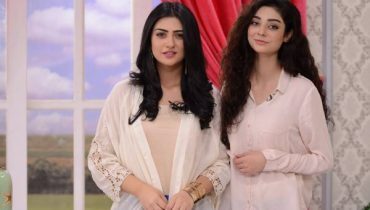 She earned on with the huge applaud for her overwhelming role in the 2011 ARY Digital’s family drama Mehmoodabad Ki Malkain. She was also the part of so many famous telefilms such as ‘Behadd’, ‘Well In Time’ and ‘Yoon Hum Miley’. 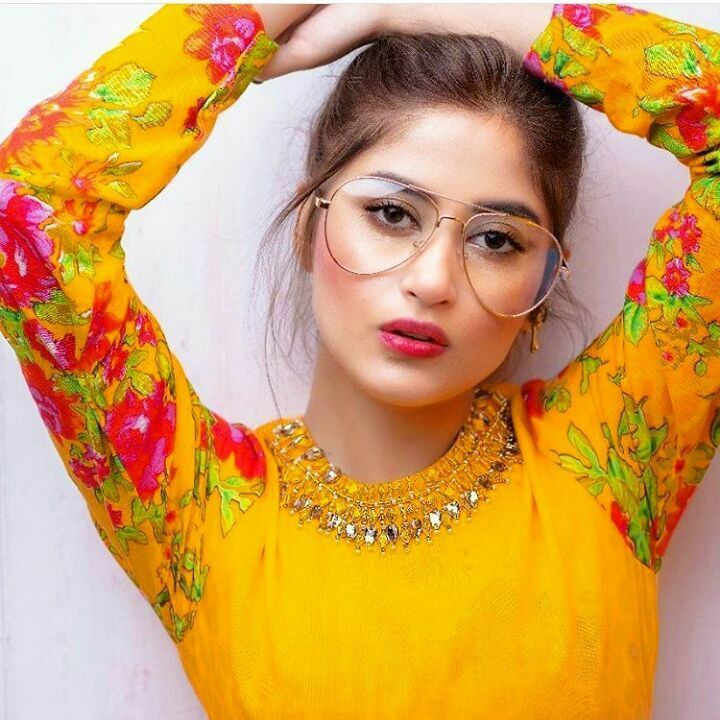 In the year 2016, she made her debut in the film industry with the drama movie ‘Zindagi Kitni Haseen Hay’ with co-actor Feroze Khan. She was honored with the Lux Style Award for Best Actress nominations. 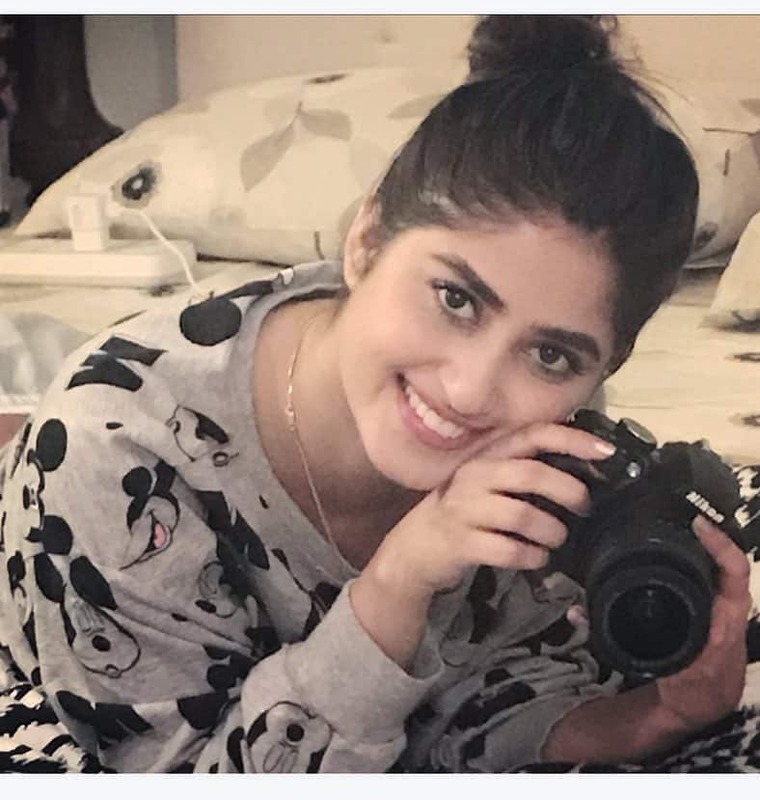 Sajal Ali has marked a Bollywood film named ‘Mom’ by working with Sridevi in the lead role with Akshay Khanna in a comeback role. 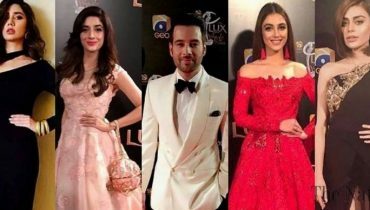 Some of her well known dramas are comedy Mohabbat Jaye Bhar Mein (2012), the romances Sitamgar (2012), Meri Ladli (2012), the family comedy Quddusi Sahab Ki Bewah (2013), and Gul-e-Rana (2015). 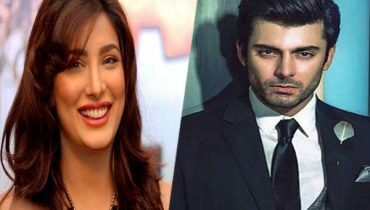 She is currently much in news for her relation and on screen chemistry appearance with actor Ahad Raza Mir. She is a huge fan of Bollywood films. She love to wear black color most of the time.